About Us - Envirometco Inc.
We offer KNOWLEDGE, HONESTY and UNRIVALED CUSTOMER SERVICE. 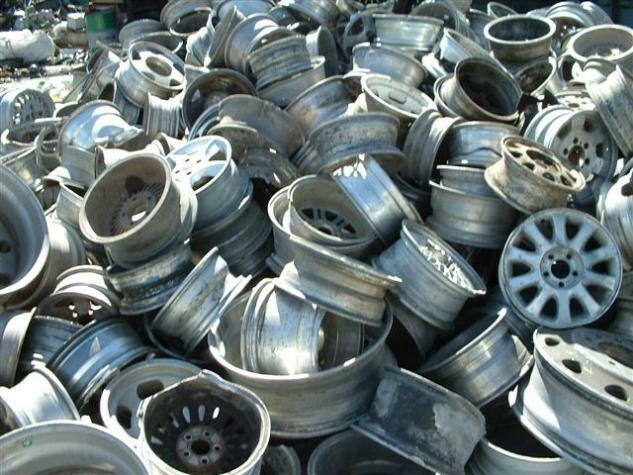 Envirometco Inc. is a reliable and experienced scrap metal recycling business that specializes in buying automotive scrap and cores. Founded by Andrew Blair in 2002, Envirometco Inc. strives to become an industry leader by providing customers with fair and reliable service; with a number of qualified employees, Envirometco can cater to your scrap metal needs. We operate out of Waterloo Ontario, but service many areas to the west and north. We have been operating for ten years and are constantly striving to grow and expand. In 2012, Envirometco Inc. became an approved E-waste collection site to expand the business, and to help keep more harmful waste out of our landfills. Since 2002, our business success has relied on repeat business and customer referrals; we are not the biggest scrap metal, e-waste or core recyclers, but we can guarantee we will always offer you reliable and honest service. Our goal is to exceed customers expectations on service and return; we always strive to ensure our customers leave satisfied, so they will recommend and return to Envirometco for their scrap needs. Contact us today to learn how we can cater to you!